Spend the next 87 seconds catching up on many of the great things that happened across the district this week! Watch the above video, or read below, to learn more. 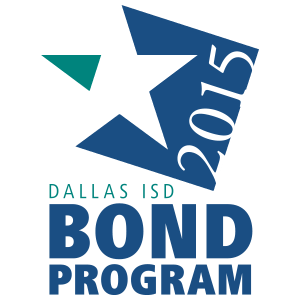 This Week in Dallas ISD is taking a break in July and will be back in August. Have a great summer break!